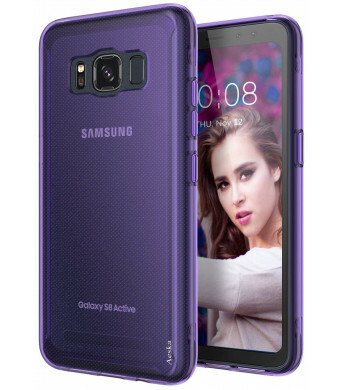 COMPATIBILITY & DESIGN: Specially Designed for Samsung Galaxy S8 Active. ULTRA THIN: Slim design not only protects your phone but makes it seem as though the case isn't install. 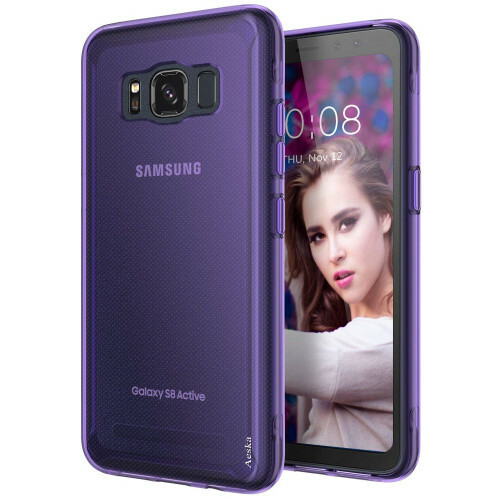 ULTIMATE PROTECTION: Shock absorbent and scratch resistant gel TPU material protects your phone from all those bumps and scratches. EASY TO USE: Full access to user interface, camera lens, headphone jack, speakerphone and microphone. Allows charging without removing the case. SPECIAL DOT PATTERN: Dotted Texture Interior design maintains the phones form and color by preventing air bubbles from forming at the back of your phone.